There’s more to the story, obviously. As I’ve mentioned, I was already acquainted with the French formation, and their label: the legendary Soleil Zeuhl. So, I was already aware of what sort of music I could expect from this new album. Nevertheless, I was pleasantly surprised to hear that it surpassed my expectations! 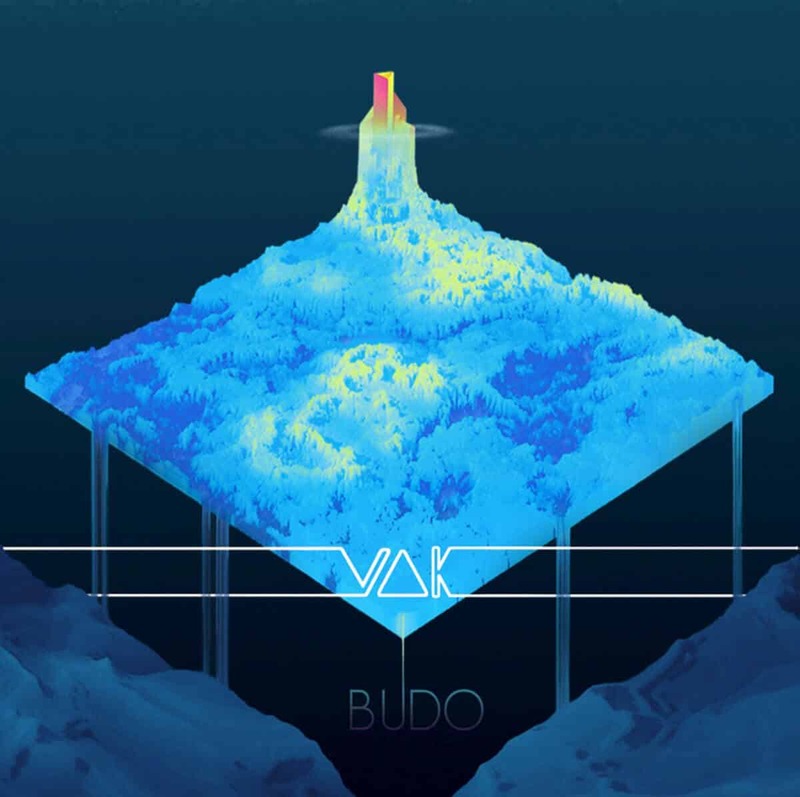 In fact, Vak surpassed themselves with Budo. So, let’s dive into the description, the dissection of this magmatic organism. If you know zeuhl in the slightest, you know what to brace for. If you don’t, just imagine what prog rock sounded like if it were worthy of its name: “progressive”. Still, that criticism of prog rock can also be attributed, to some degree, to most zeuhl artists nowadays, because they, in a way, fulfill our expectations and sound like zeuhl is known to sound like. But, if you see it from the perspective of sixteen-year-old me, or a fan of progressive rock, zeuhl is true prog. Progressive prog. Odd time signatures make up a good chunk of the time signature population on these compositions; the instrumentation is often expanded—here with guest saxophonist and flautist; the songs are also commonly quite expansive and seldom follow a cyclic, standard progression. Surprises, evocative harmonic and melodic choices, and rhythmic complexities… Vak achieves them all quite convincingly and in a most enjoyable manner on Budo. No fan of progressive rock or avant-prog should leave this release behind. Get it digitally by emailing the band, or buy the physical version onCDandLP. ← NOT MUSIC: Vox Medusae Is Out Now!